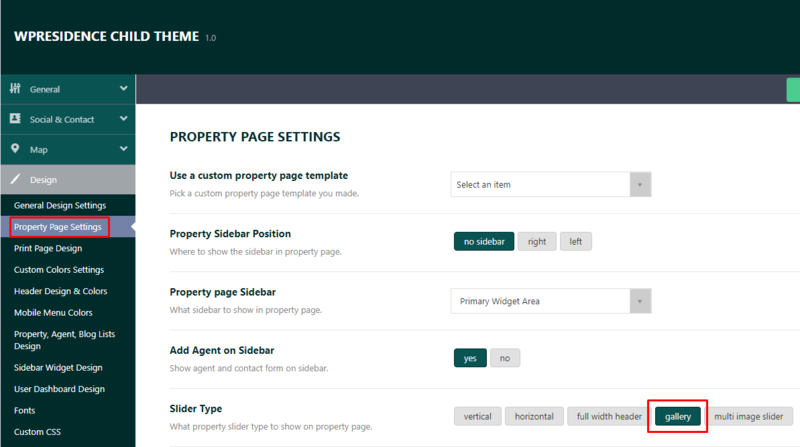 And there is one slider that can be set for each property only (Animation Slider). 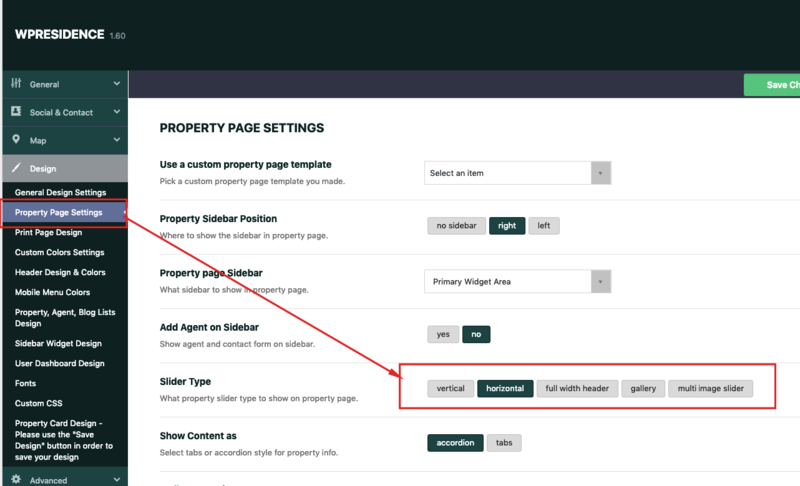 The Full-Width Slider can be set globally or for each property page. 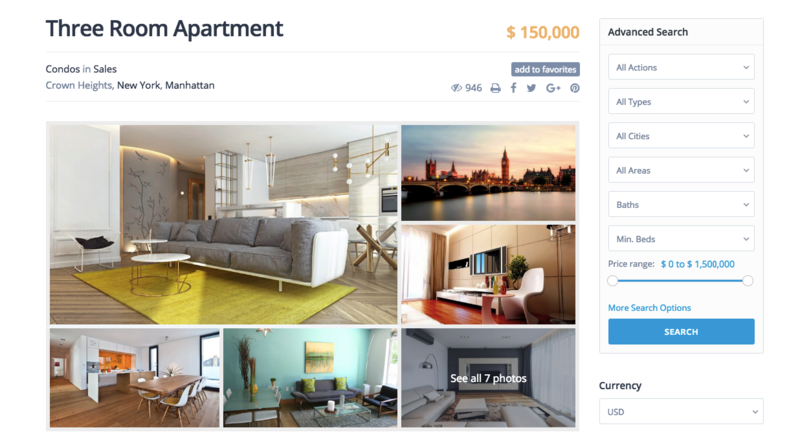 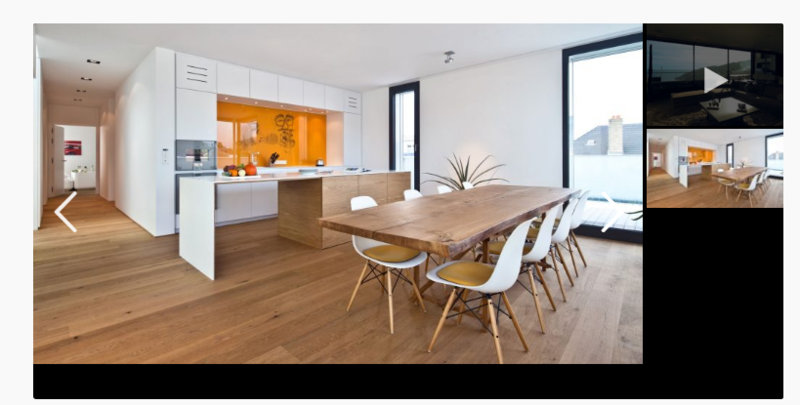 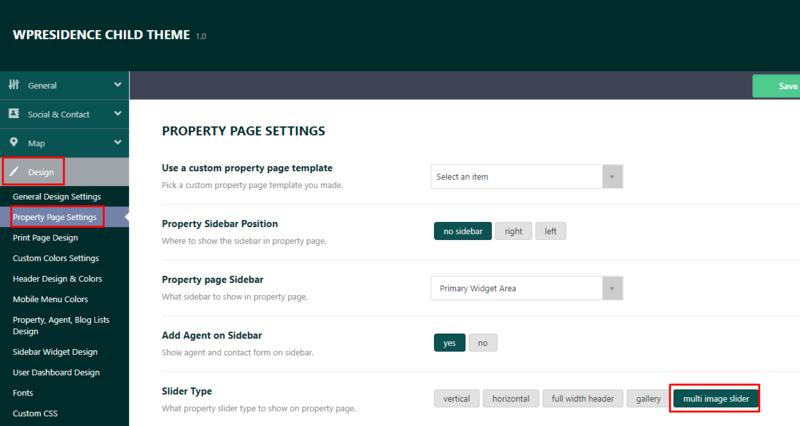 Can be set from Theme Options-Design-Property Page-Slider Type. 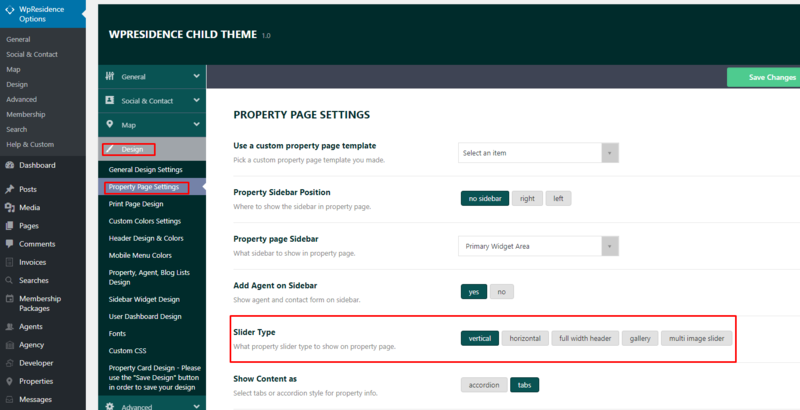 To choose Full-Width Header for only one property, you need to Edit Property and choose the Slider Type. 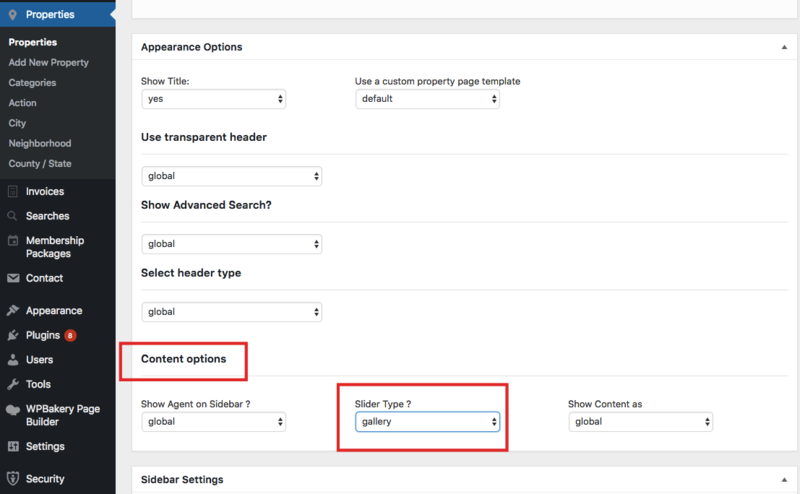 NOTE: with this style VIDEO from Youtube or Vimeo doesn’t show. 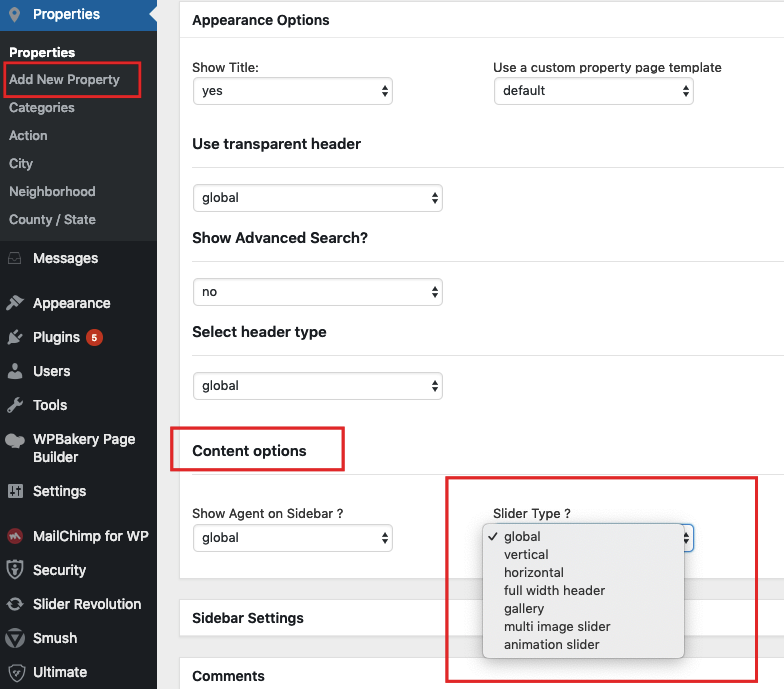 The Full-Width Header was designed to work with 8-9 images uploaded. 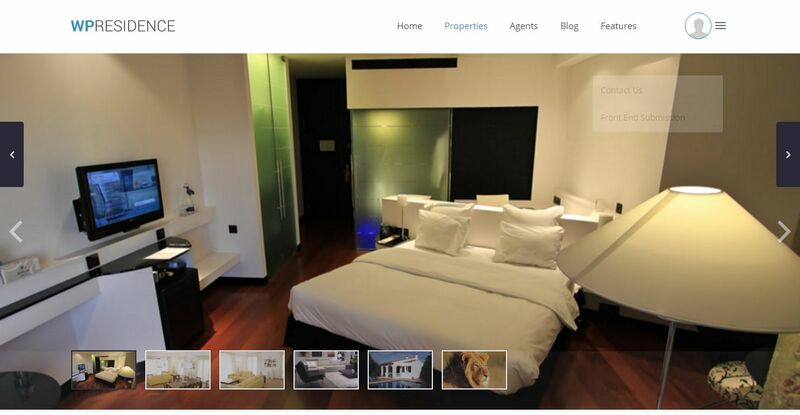 The Gallery Slider can be set globally or for each property page. 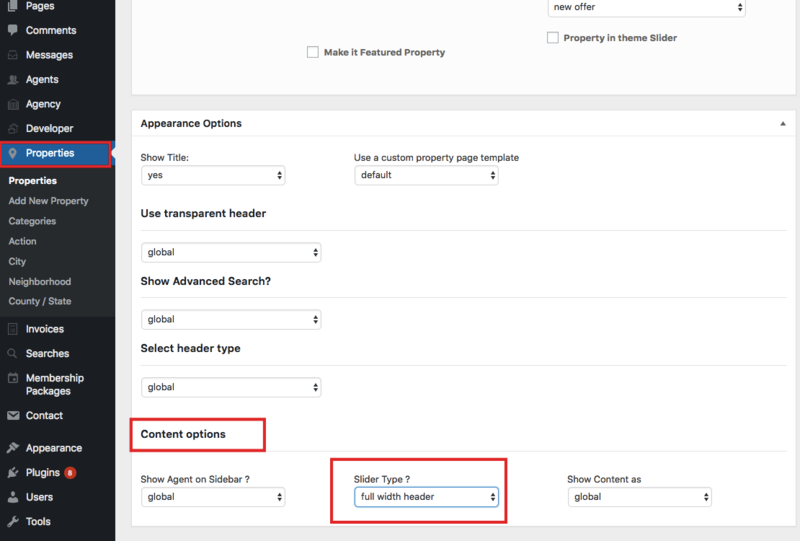 This is how this slider type looks in front end. 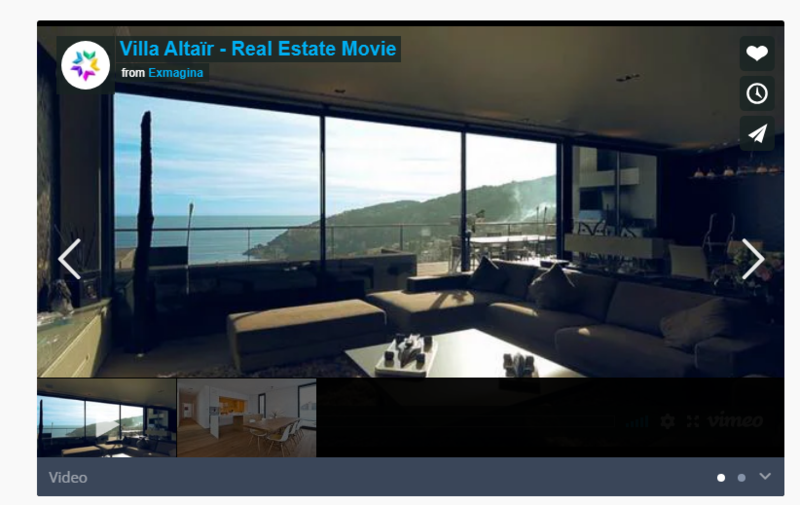 The Vertical Slider can be set globally or for each property page. 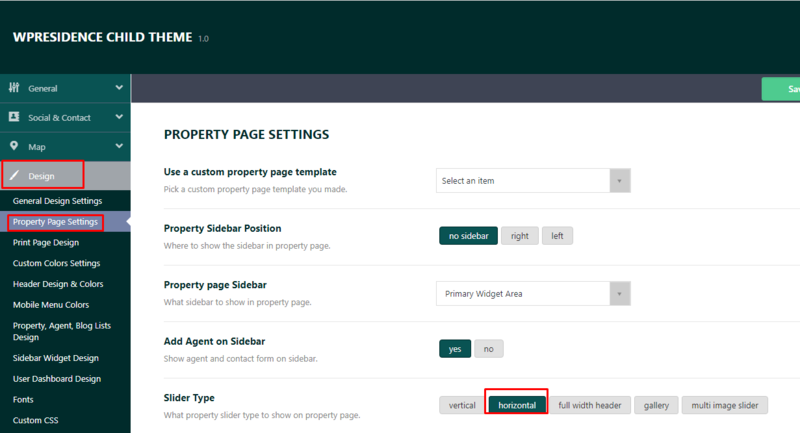 The Horizontal Slider can be set globally or for each property page.